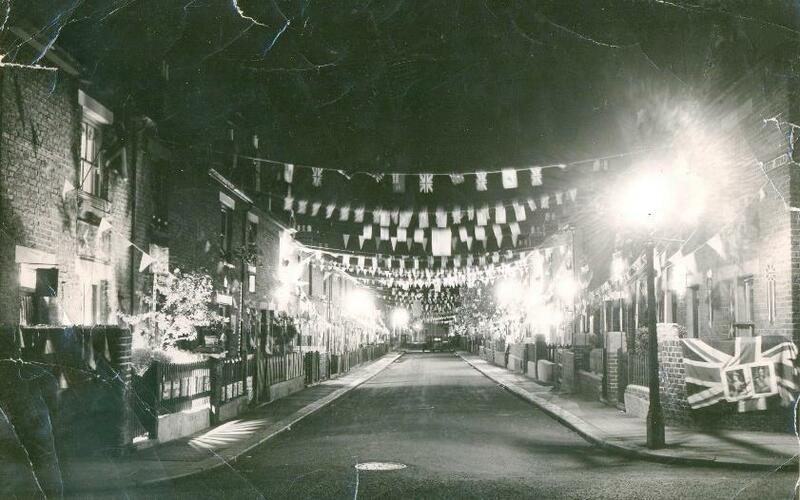 Barry Draper, formerly of 52 Distillery Road, provided these photos. 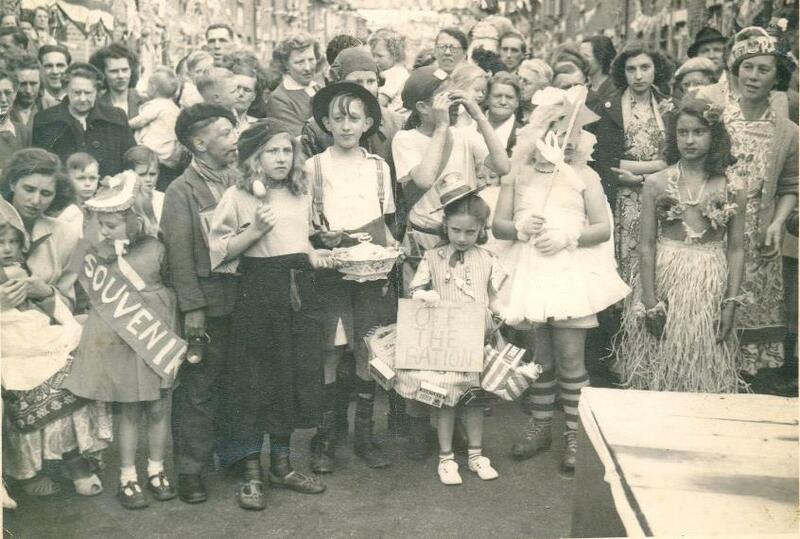 The first shows children in fancy dress as part of the 1953 coronation street party celebrations, Distillery Road. See also Sue O'Donnell's photos of the party.